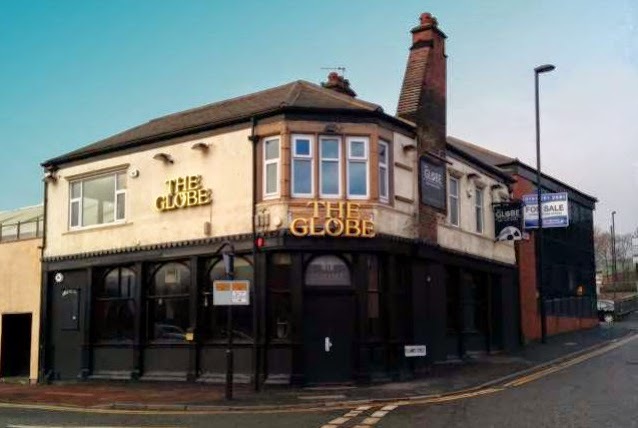 Minnie Fraser and Dave Parker have announced that as of yesterday the Pink Lane Jazz Co-op are the official owners of the Globe in Newcastle. Their drive and determination seemed infectious and their cause has received widespread support in the jazz media. They now have over 200 members. In a statement published by Lance over at Bebop Spoken Here, the co-chairs said there is a bit of refurbishment to be done before they can open, so stay tuned for news of the opening. Congratulations from the team at Northern Jazz News - we look forward to watching the venue go from strength to strength!